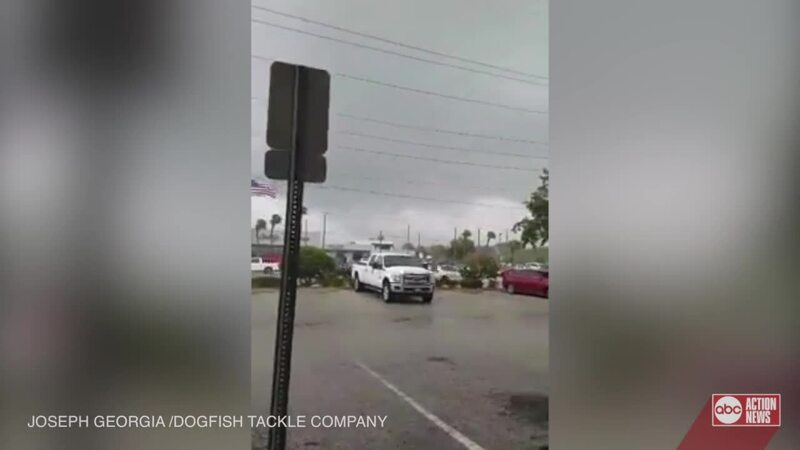 At least four confirmed tornadoes touched down in Tampa Bay on Friday as severe weather moved across the Bay Area, according to the National Weather Service. 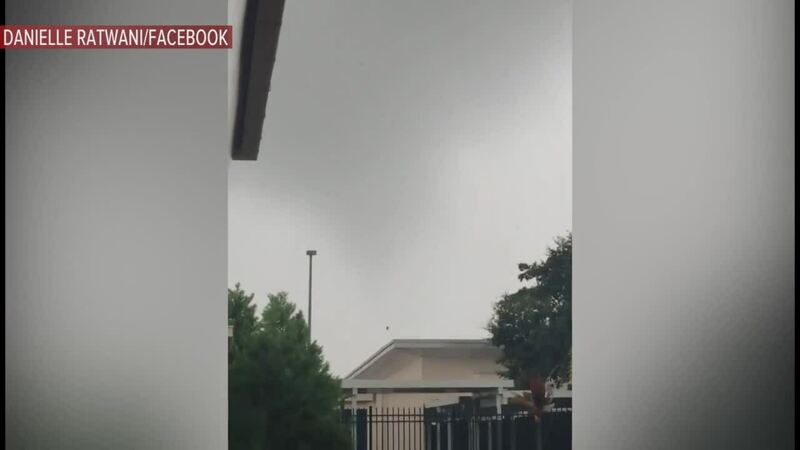 The first tornado reported was in Seminole around 3:15 p.m. Friday. 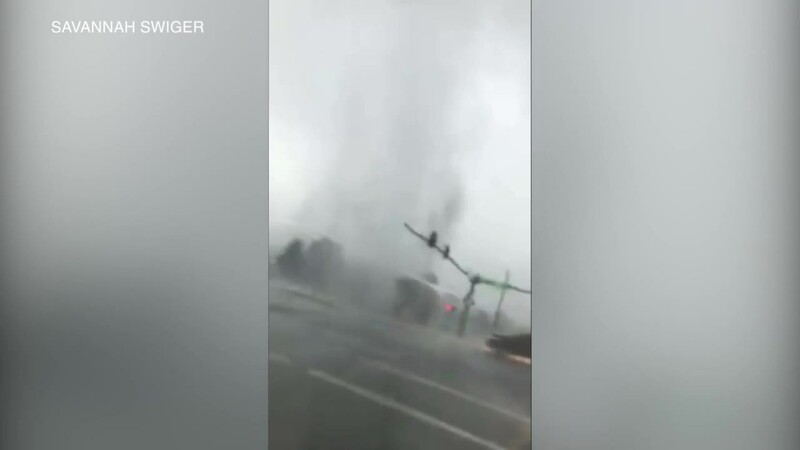 An ABC Action News viewer shared cell phone video of the tornado. The second tornado touched down around 3:20 p.m. in New Port Richey, according to Emergency Management. The third tornado touched down in Spring Hill around 3:30 p.m. Emergency Management reports that 17 homes were damaged in the area by this tornado. The exact time and location of the fourth confirmed tornado have not been released at this time. The National Weather Service will continue to evaluate the storms and identify whether additional tornadoes formed on Friday. 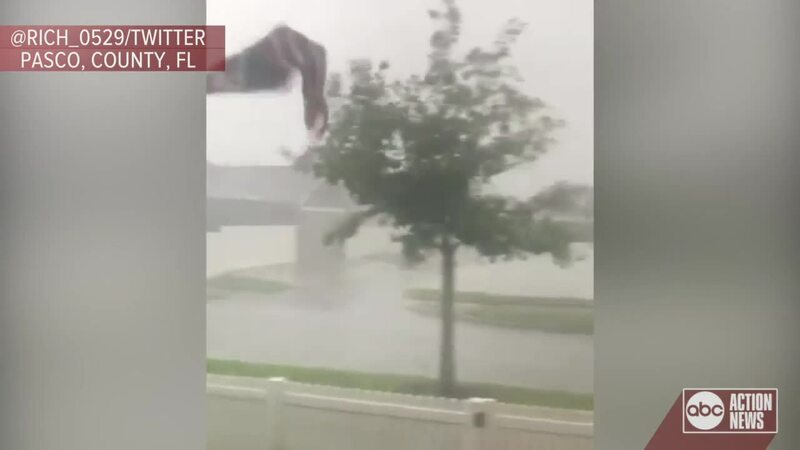 Between 2 p.m. and 4:30 p.m. Friday, the National Weather Service issued tornado warnings for Pinellas County, Hillsborough County, Pasco County, Manatee County, Polk County and Hernando County. They have all expired. As of 5:00 p.m., all warnings had been canceled. 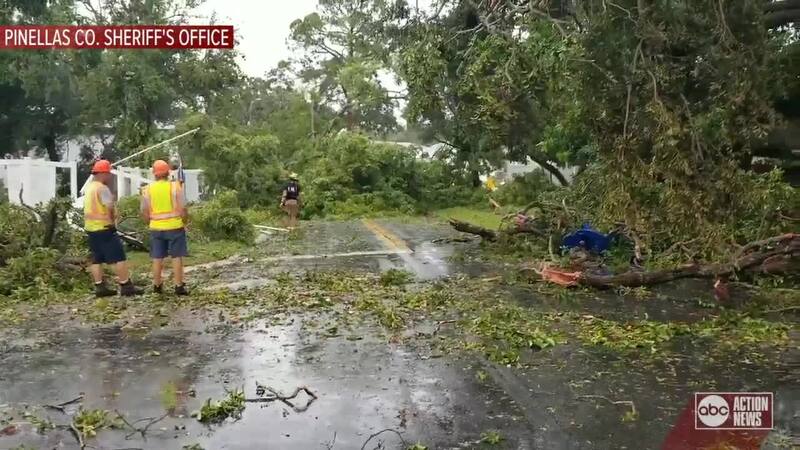 Reports of storm damage are beginning to pop up across Tampa Bay. Click here for interactive radar. Click here for full weather forecast. Clearwater Police report power outages in the area of Douglas and Overbrook. Intersections, where lights are out, are to be treated as four-way stops. At 4:25 p.m. Friday, more than 38,000 Teco customers were reported without power. More than 17,000 Duke Energy customers were reported without power. More than 7,000 WREC customers were reported without power. Click here to find out when power is expected to be restored in your area.